Multivariate Solutions is a full service statistical consultancy delivering innovative, actionable, data driven solutions and top line presentations for profitable decision-making, in clear, visual reports. Predictive analytics about consumer behavior, pricing simulators, and demand forecasting. 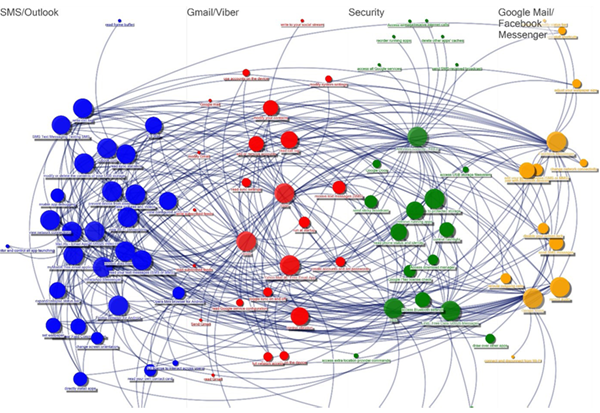 Data mining, presentation and interpretation of results, and social network visualizations. Expert study design, comprehensive project management, and full report writing. 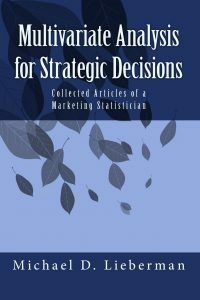 Strategic polling, key indicators, and matching objectives to analytical techniques. "Multivariate Solutions is our go-to source for multivariate statistical advice and solutions. Michael provides rapid turn-around on projects with easy to understand output; it is always a pleasure working with Michael." Branding is the process of making products and companies into brands — the consistent and disciplined way a company communicates a brand’s essence to the public. The most suitable method for predicting human decision-making estimating consumers’ willingness to pay for quality improvements in multiple dimensions. An actionable and action oriented approach, our customer satisfaction research techniques help build customer loyalty, market share and competitive advantage. Multivariate Solutions is an acknowledged leader in market segmentation, and we continue to advance the art by ensuring that the tools are agile and usefully applied. Multivariate Solutions is a leader in pharmaceutical analytics and market research, with actionable results and based on an intimate knowledge of the pharmaceutical industry. Solutions discovers often hidden and overlooked, yet key indicators, that ultimately make the difference in the survey results and the overall campaign strategic outlook. The most effective quantitative approach addresses a wide range of research, such as customers’ willingness to pay, price sensitivity, and perception of value. Multivariate Solutions provides detailed food service and restaurant industry market research with viable, actionable multivariate techniques, visuals, and reports. Multivariate Solutions presents clear, actionable visual approaches that help our clients interact with their data and discover the ‘Ah Ha’ data moments in each individual project. 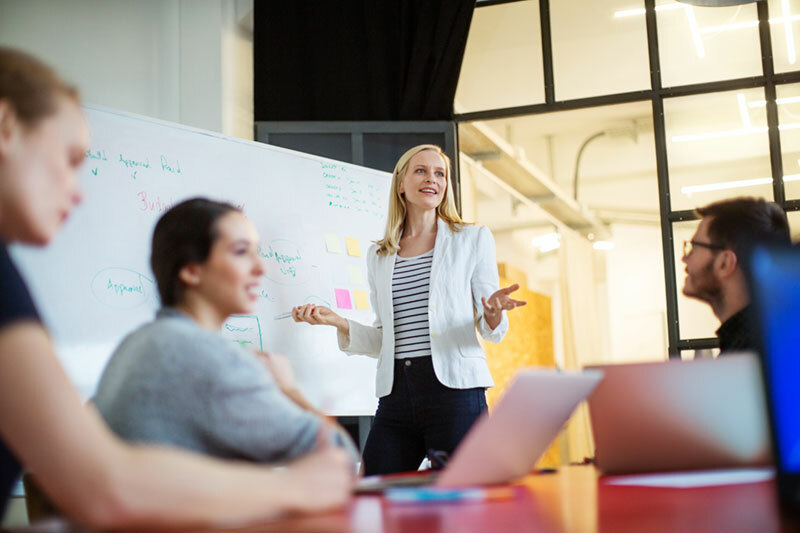 Talent Management – Organizational Network Analysis examines how organizations are utilizing analytics methods to increase collaboration to ensure more efficiency and boost profits. 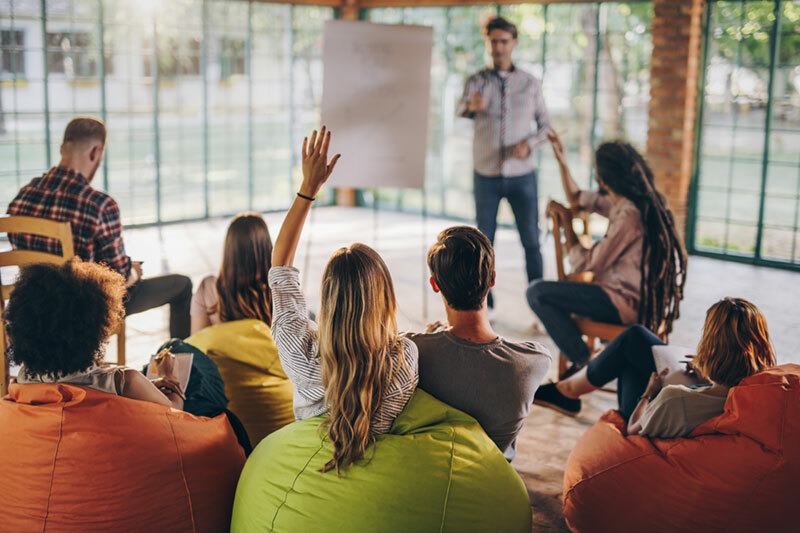 Inter-organizational connections can take many forms, such as problem-solving relationships, decision mak­ing relationships, personal support relation­ships, and strategic partner relationships. In this article, A Product Quadrant for Accurate Data Modeling, published in Quirk’s Marketing Research Review, Michael Lieberman examines how to determine which model will provide relevant business forecasting. Combining predictive analytics with traditional employee surveys can lead to a significant decrease in employee churn. 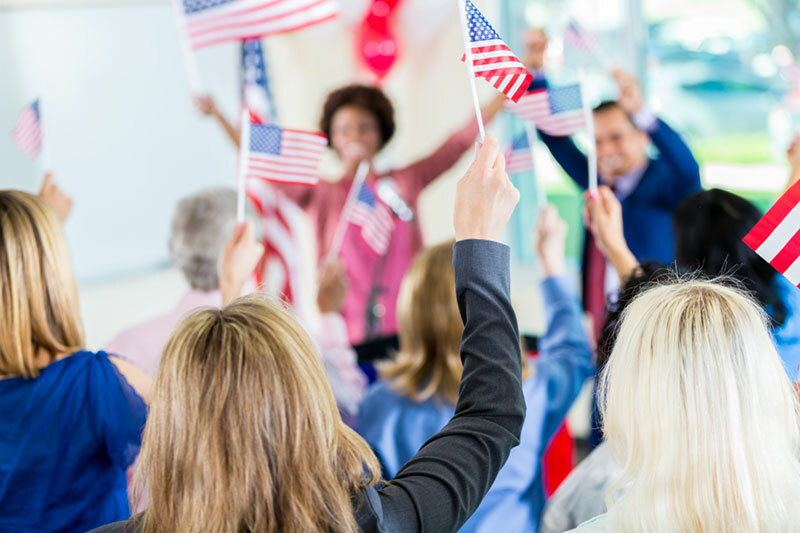 This represents a significant opportunity for market researchers to demonstrate value to corporate management, as described in this Greenbook Blog post, Boosting Employee Retention with Predictive Analytics. The Quirk’s Marketing Research Review article, Data Fusion – How Researchers Can Create C – Suite Deliverables, discusses interpretations and presentation of predictive analytics and marketing research, which both employ data scientists. A cruise line example illustrates how to use discrete choice to determine marginal value in this piece published in Quirk’s Marketing Research Review, How to Price an Island.